I have always loved umbrellas! No surprises there I guess. However over the years finding one that was durable, striking and stylish in its aesthetic proved tricky. After enough searching, the idea for GINA & MAY umbrellas took seed. In 2009, with the help of my mother (who shares my middle name, May) the first collection was launched. 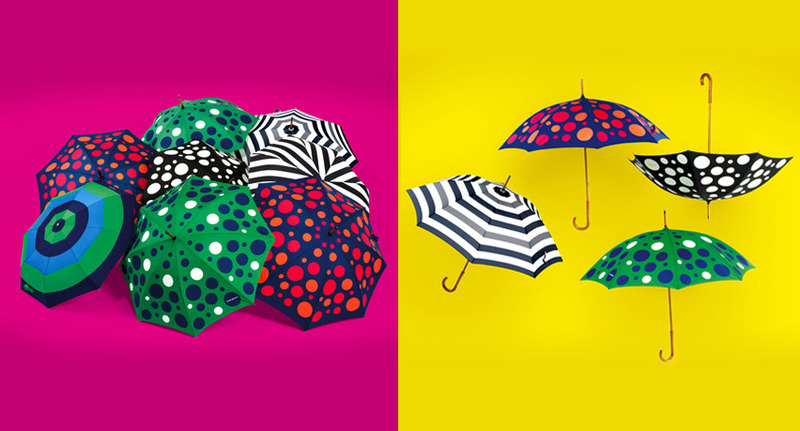 The vision is to create eye-catching collections of umbrellas (and other products in the future) that speak to high quality and functionality, but just as importantly inspire people to make playful yet sophisticated choices about the everyday products that they use.